While experts are debating whether e-commerce businesses are sustainable, and whether they’ll end up killing traditional brick-and-mortar business, or whether they’ll ever make any money, a Pune-based supermarket chain has made its stance known in very public fashion. Dorabjee’s, which runs supermarket and grocery stores in Pune, has a website which greets users with a “Why we have not started online shopping… YET!” It then asks users to scroll down, and doesn’t present any arguments — it simply lists out the losses of Amazon, Flipkart, Snapdeal and Big Basket over the last three years. It makes pretty compelling reading — all major e-commerce players in India have been consistently losing thousands of crores every year. The four players that Dorabjee’s mentions alone lost more than Rs. 10,000 in 2016 alone. The statistics themselves are pretty self-explanatory, but on scrolling down, Dorabjee’s explains their stance more succinctly — “The short answer, we don’t wish to lose money,” it says. 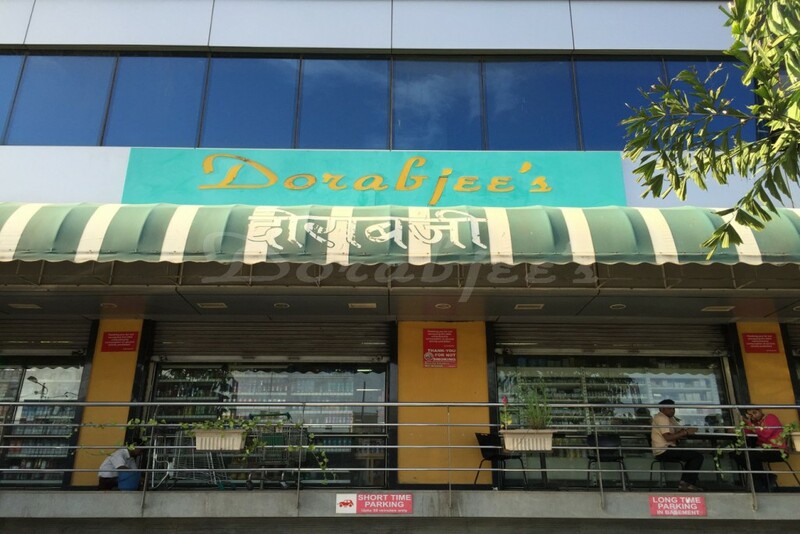 You could think that Dorabjee’s is a stodgy old brand that’s unwilling to change with the times — the company says it was set up in 1911 when the chain of supermarkets was acquired from the British, and has been run by four generations of the same family ever since. But Dorabjee’s doesn’t seem to be averse to using technology by itself — apart from their rather upfront website, they do have a blog where they write articles about the product they stock, and seem to be doing content marketing that’ll help drive visitors to their site. The website also lets customers find their nearest stores, and Dorabjee’s also seems to have active Facebook and Twitter pages. But while Dorabjee’s isn’t eschewing all technology, it has very consciously — and publicly — decided to not sell its products online. And it’s probably for good reason — Dorabjee’s has been in the business for more than a century, and probably understands that the unit economics of selling online don’t quite work out, especially without the backing of venture capital firms. And this might be the billion-d0llar question that India’s retail industry will face in the coming years. Venture capitalists are betting billions of dollars and hoping that once the Indian market is captured, e-commerce companies will eventually start making profits. Small brick and mortar companies, like Dorabjee’s, seem very confident that the margins in e-commerce aren’t sustainable in the long term. Time will tell how these things work themselves out, but one thing’s for certain — one side is going to win big, and the other will end up being very, very wrong.